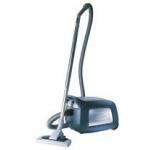 Nilfisk HDS 2000 is a high-performance professional vacuum cleaner. 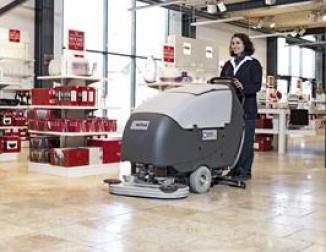 The exceptionally quiet operation down to 44 dB(A) (BS 5415 at low speed) makes it ideal for cleaning in noise-sensitive areas at any time. 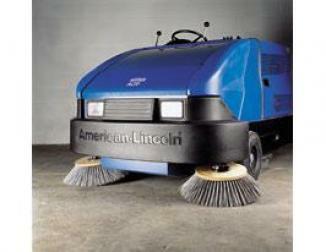 HDS 2000 also offers top suction performance and superior filtration. The HDS 2000 comes with HEPA filter as standard, another unique feature is the motor cassette, which can be replaced by the operator. 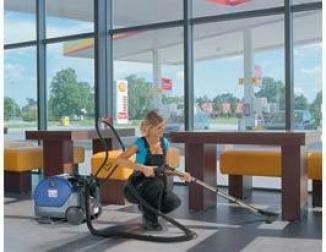 The 15 m cord means that you spend less time stopping to plug the machine in, while the 1.9 m hose ensures a wide working radius. 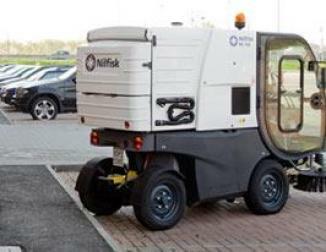 Nilfisk HDS 2000 is ideal for daytime cleaning, where disturbance of occupants can be an issue - e.g. 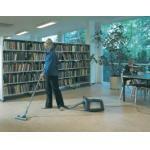 in noise sensitive areas like library, hospital, hotel and office. * Comes complete with hose, tubes, and accessories.